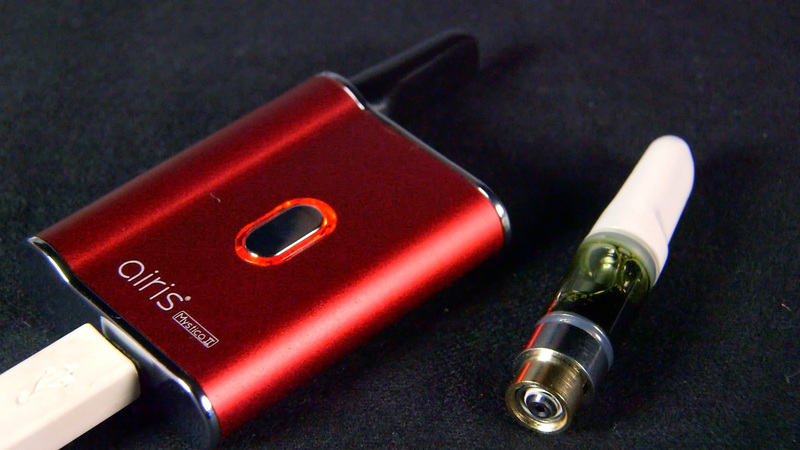 The Vista Mini features a 2000mAh battery, a huge powerful ceramic heating chamber, 3 temperature settings and sleek compact design. 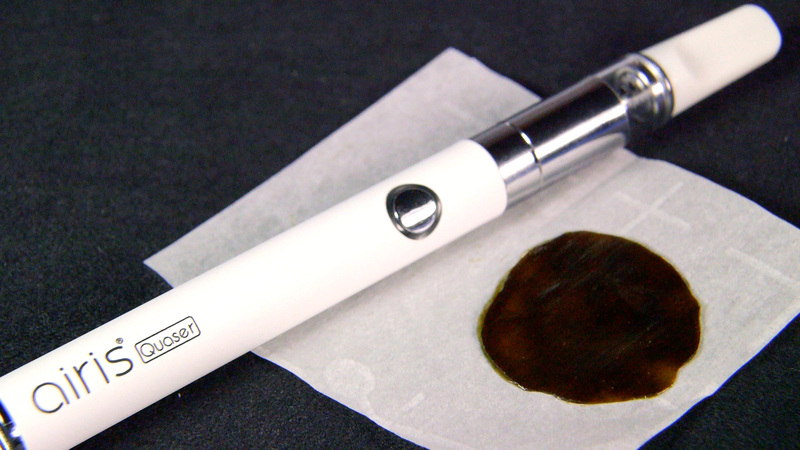 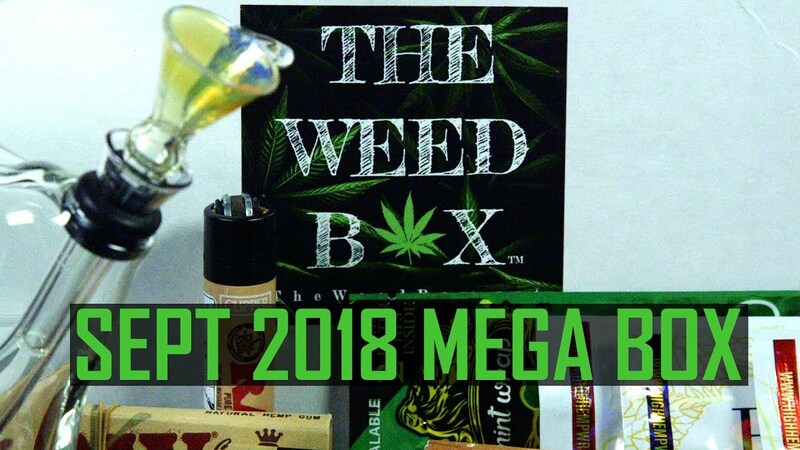 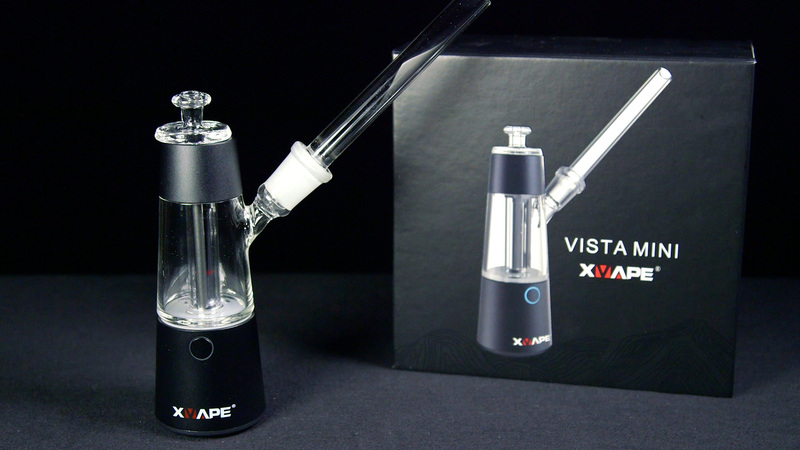 You can dab directly on it or preload it and it also features an integrated glass water bubbler chamber. 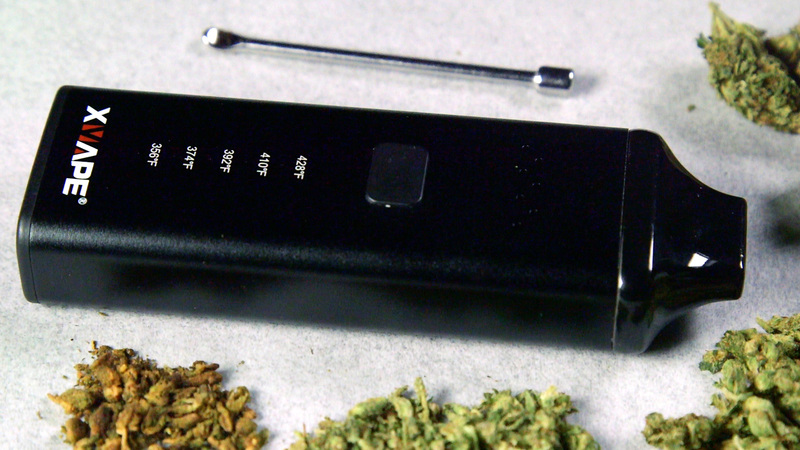 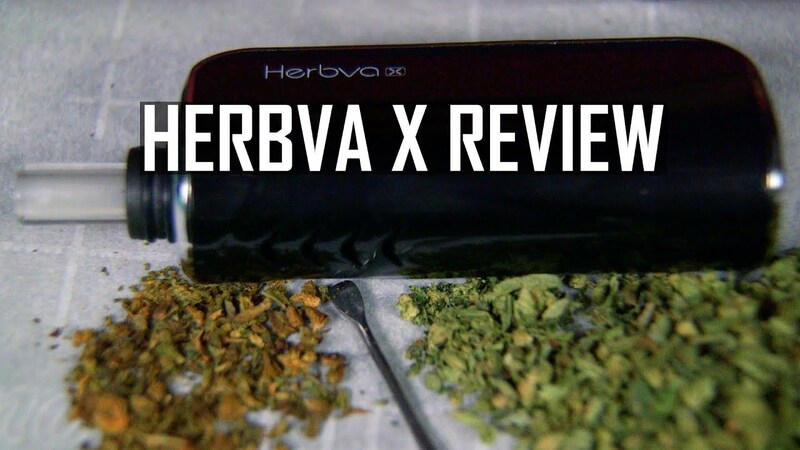 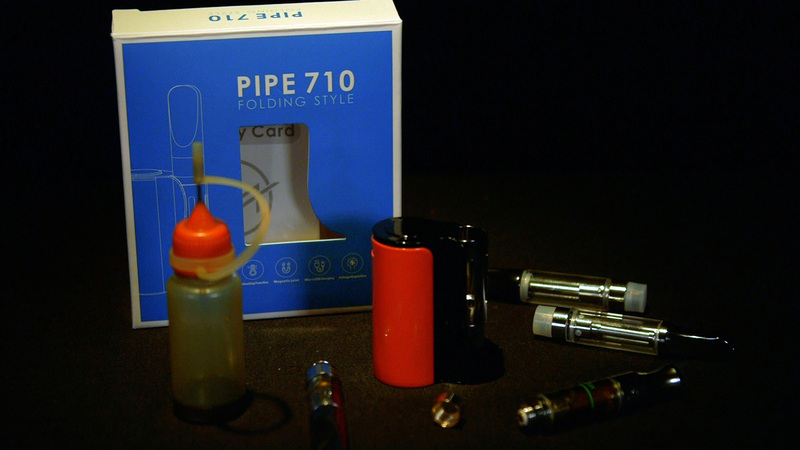 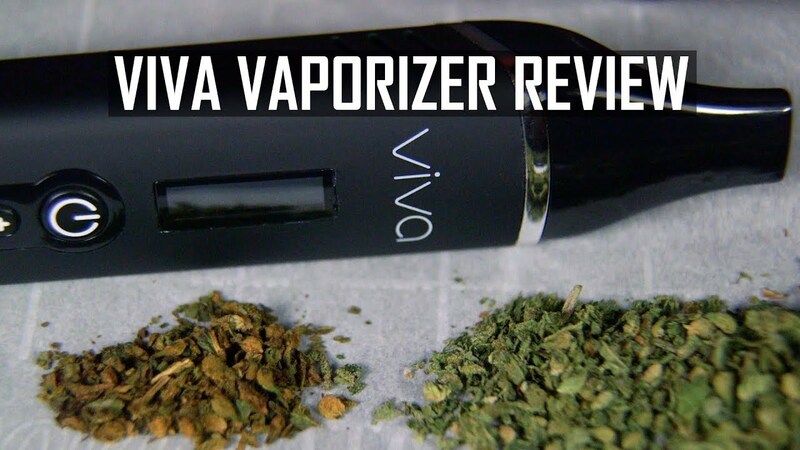 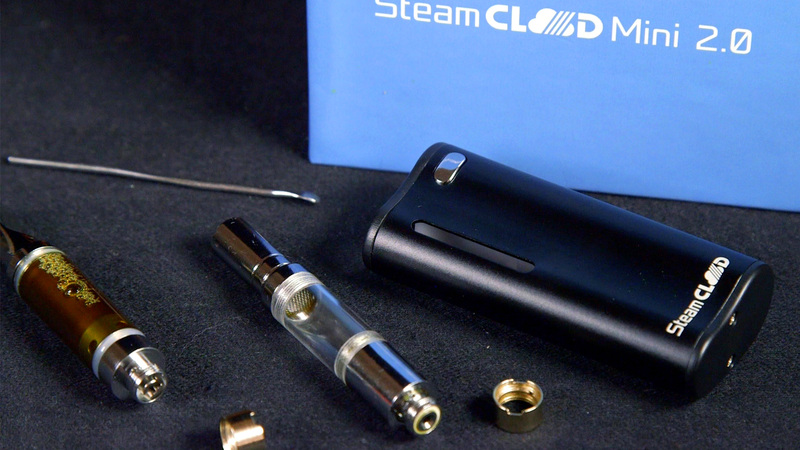 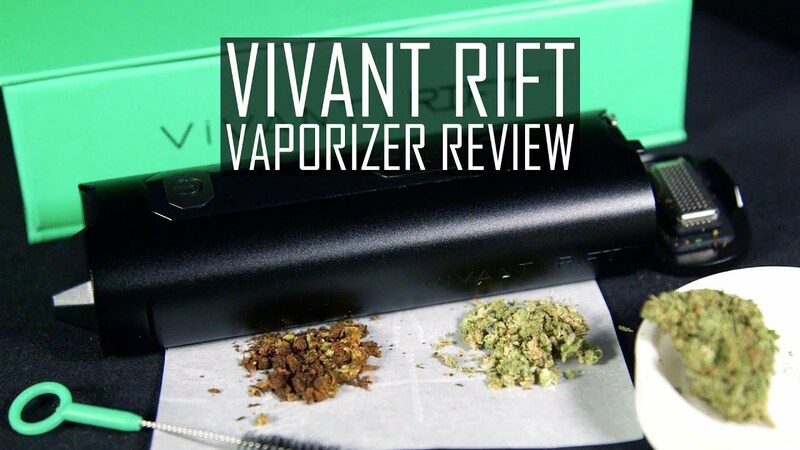 Now let’s see how it stands up in our Blazin’ Gear Review of the Vista Mini Portable E-Nail from X-Vape.